He tearfully confessed he’d been robbed at gunpoint just hours before his scheduled interview. 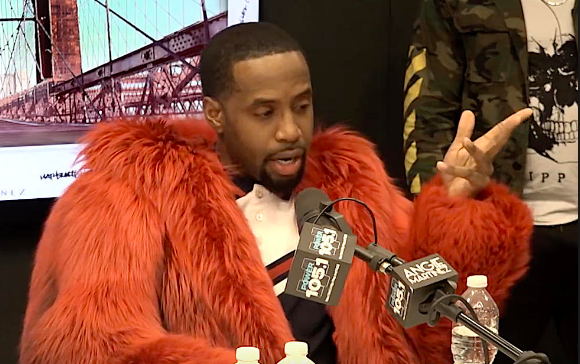 “A couple hours ago, I just got robbed,” Safaree revealed. 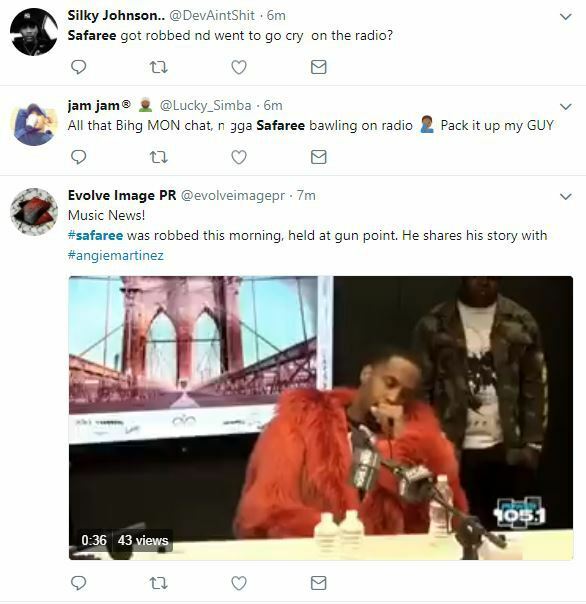 The fan favorite tweeted about the robbery and described the moment as one of the “scariest nights” of his life. 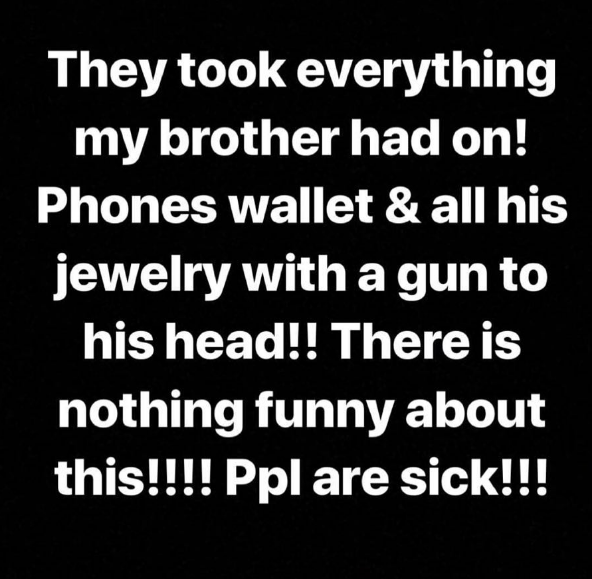 Thankfully the two armed robbery suspects have been apprehended in connection with robbery, TMZ reports. Authorities chased the two suspects, Jonathan Ricketts and Shawn Harewood, from New Jersey to New York across the George Washington Bridge. One of the suspects ended up crashing his car and fleeing on foot. Once the NYPD got involved, the alleged robbers were captured 12 blocks apart from each other. It’s not clear if his stolen items have been recovered or what exactly was stolen from him. However reports suggest over $120,000 dollars of property was stolen from the ‘Paradise’ rapper. 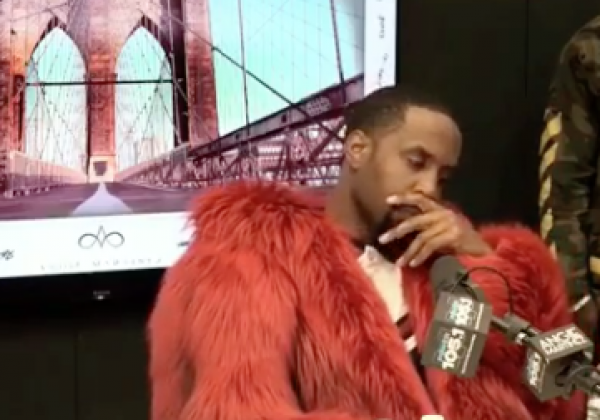 While most were sympathetic about Safaree’s traumatic ordeal, cruel trolls took to social media to mock him. 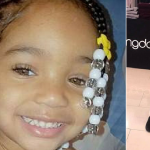 Next article Four Women With Kids By The Same ‘Deadbeat Dad’ Are Being Dragged For Viral Family Photo! 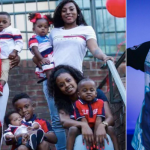 Four Women With Kids By The Same ‘Deadbeat Dad’ Are Being Dragged For Viral Family Photo!